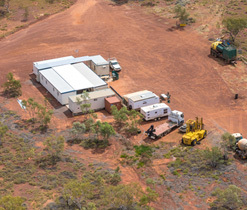 Emmerson Resources Limited is an Australian Securities Exchange listed company (code: ERM) focusing on mineral exploration for gold and copper deposits. 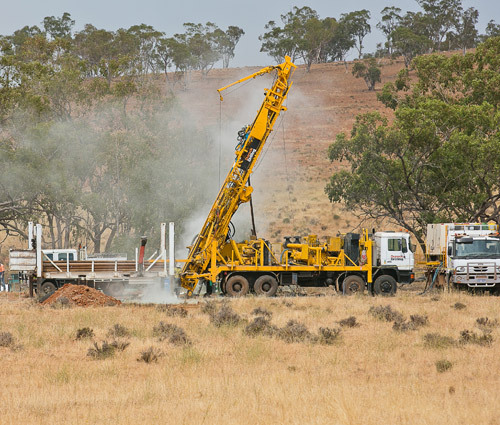 Emmerson Resources has interests in 42 exploration licenses, covering 2,300 kms within the Northern Territory and New South Wales. 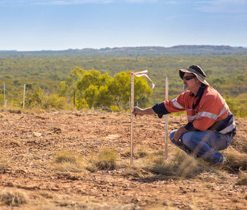 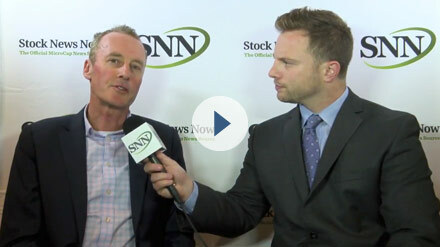 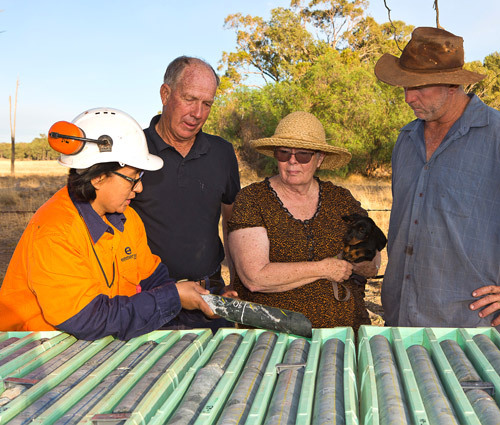 Emmerson Resources’ vision is to employ high-tech modern exploration techniques in sustainable mineral exploration and thereby providing shareholders with managed risk discovery, development and mining opportunities.